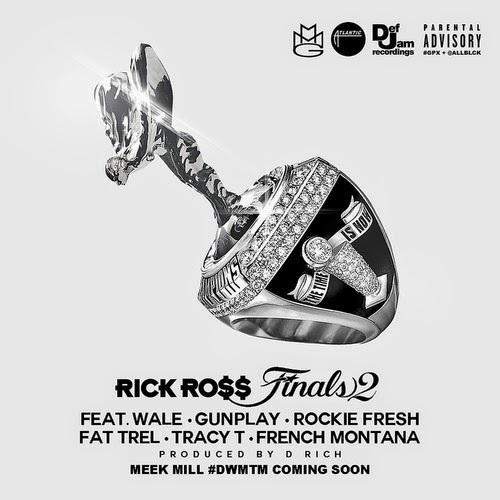 Rick Ross - Finals 2 (feat. Wale, Gunplay, Rockie Fresh, Fat Trel, Tracy T & French Montana) [Prod. by D Rich] (2014) [Download] ~ . :Sharingan News:. | News is Here!! !